Yippee the kids are back to school and the house is finally quiet during the day! Oops, I mean my beautiful children have started school again and I am going to miss them so much. Whatever your reality is, it is another year and the back to school routine has started for most of us. My kids just went back today and as I write this I am anxiously awaiting their return so I can see how everything went. By sometime next week everyone will be back to the school year routine. We will all be readjusted to the earlier wake up time for the most part our schedules will be straight. 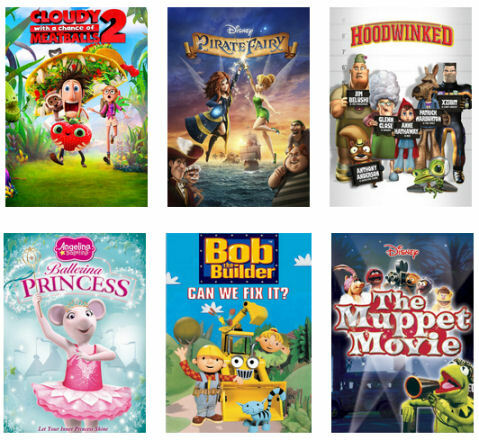 Once the school routine is up and running we pretty much save our movie and TV watching time for the weekends. Weeknights is set aside for homework time and sports practices and martial arts training. On Friday and Saturday evenings we occasionally like to have a nice family movie and pizza or wing night. After our snacks we all head to the couch and try to come up with a fun family friendly movie that everyone can agree on. This can be quite a challenge at times especially with all of the choices available on Netflix. This Friday however I already have one movie picked out that we saw several years ago. It is called “Hoodwinked” and it is an animated spoof about the story of Little Red Riding Hood. The first time we saw this movie the whole family was laughing so hard. The wolf and the goat are really hilarious in this movie. I also really like the use of sarcasm and how they put in some jokes geared for adults. 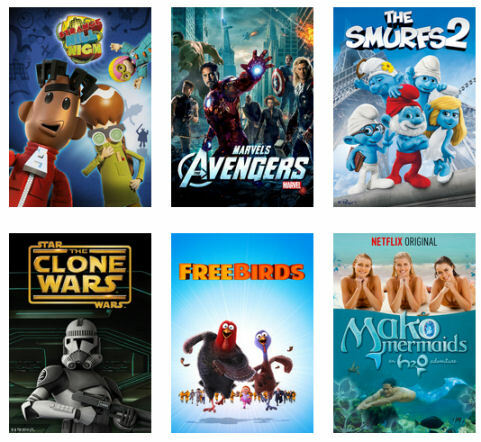 Some of my other suggestions that can be found on Netflix would be the sequel “Cloudy With a Chance of Meatballs 2”. We really enjoyed the first one so I am sure this will be just as good. For a great classic I suggest “The Muppet Movie”. You can’t go wrong with Kermit and all of his friends when it comes to entertainment. If you’re interested in a Disney movie I suggest “The Pirate Fairy”. A wonderful tale with Tinkerbell and her friends. If you have older children than I suggest a great adventure movie like “The Avengers”. This is sure to keep everyone’s eyes glued to the TV. 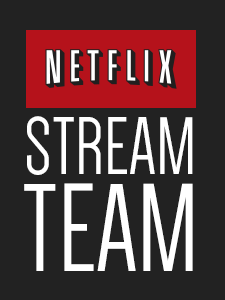 Check out my full list of Family movie or TV night titles to stream on Netflix. 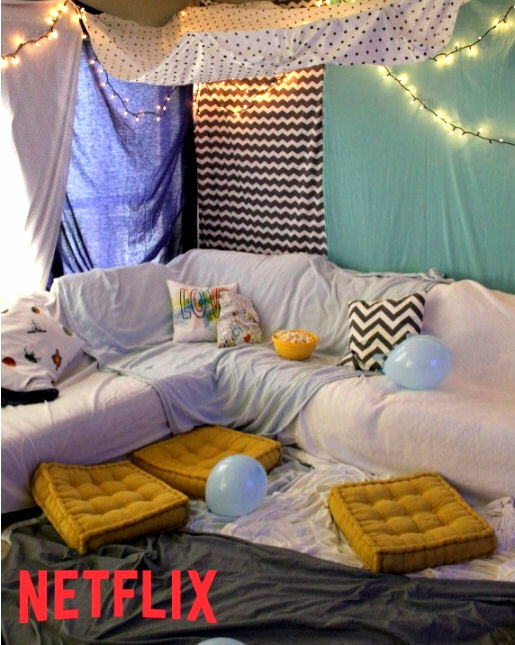 Before you sit down to watch one of these titles – or your own family favorite – check out this DIY tutorial how to transform your family room into a cozy Blanket Fort. I look forward to seeing how you and your family enjoyed coming together and which movies have you watched? Just remember it’s very important for your kids to put their schoolwork first and foremost. But it’s also important for them to have some downtime and relax a bit. So don’t forget to take them outside for playtime and exploring and save some special time for family movie night. 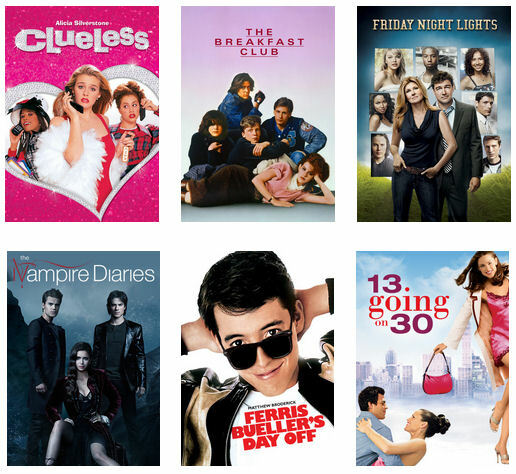 Most importantly check out all of the amazing movies that Netflix has to offer.